Audiomodern included Glitchee #3 in our June 2016 goody bag. 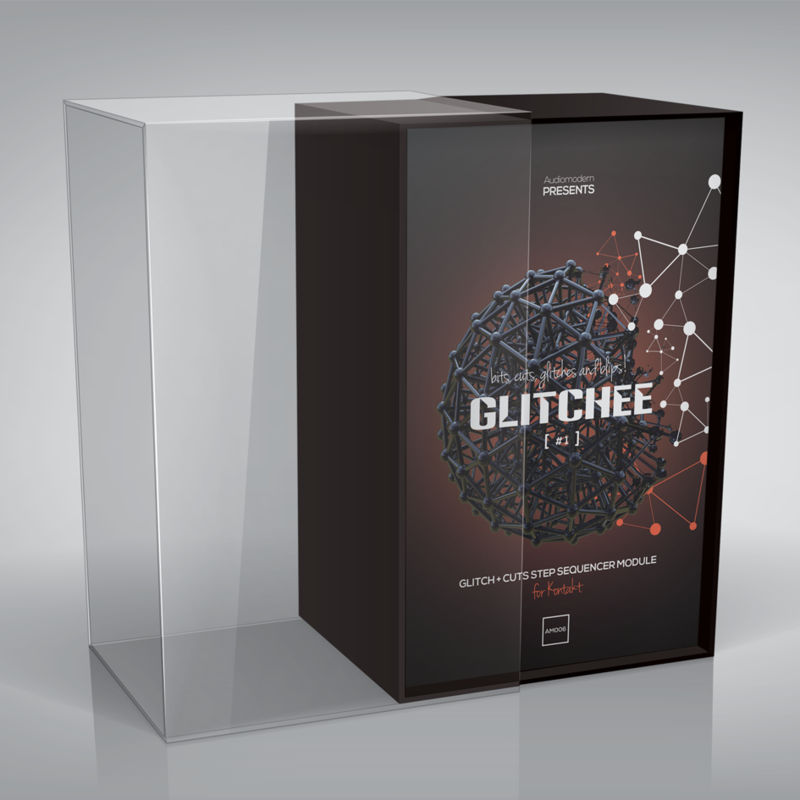 Glitchee #3 is a glitch & cuts drum machines module. A step sequencer & groove generator with six sound categories on each of the three kits which is best suited to give your music production a contemporary percussive fundament. You can easily create groovy electronic patterns with crystal sound quality or add-on loops built out of bits, cuts, glitches and blips! Founded in 2014 by composer | sound designer & developer Max Million together with some highly skilled worldwide artists & sound designers in order to create, develop and deliver custom tools for audio production and music composition, while building a strong network with people who share the same passion.